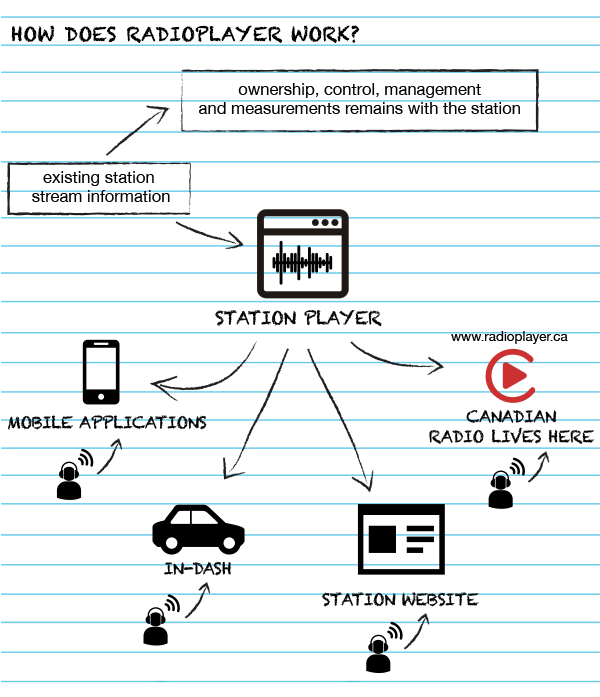 Develop the best radio-digital user experience while being as undisruptive as possible to existing station streaming and digital infrastructure. Give radio stations the ability to collaborate on technology, so they can compete on content. 37% on average increase in digital radio tuning (all stations gained tuning) in the UK in the first full year on implementation. 91% of the population tunes into radio, which is up 2% from the previous rating period. Listener satisfaction and user experience is rated higher for Radioplayer than it is for TuneIn, Pandora and any other individual radio station app. Ford inserted the UK Radioplayer technology into their dashboard. Radioplayer technology now being used in the UK, Germany, Norway and Belgium.